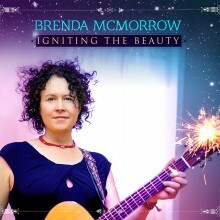 In the four years since she recorded her last album, Love Abounds, kirtan singer-songwriter Brenda McMorrow has toured the world, playing her music at festivals near and abroad, connecting with a wider (and increasingly) dedicated audience and discovering something about her self along the way. 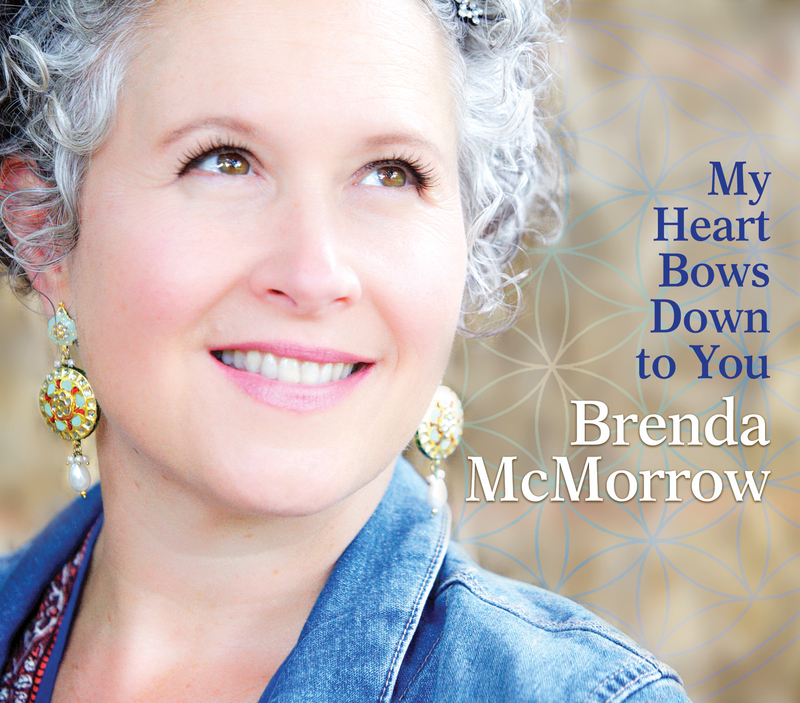 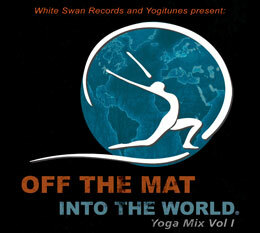 Her new release, Igniting the Beauty, reflects the learning and growth she’s experienced exploring the vast territory of Bhakti Yoga (the Yoga of Devotion). 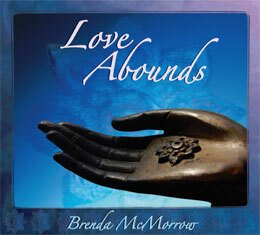 The album’s title, taken from the writings of St. Hildegard von Bingen, speaks to the divine spark that exists within each one of us - the miraculous, unique beauty that we all embody even when we’re not in direct awareness of it. 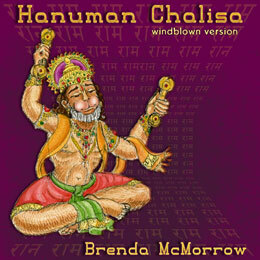 Devotional chant music – or kirtan -- can be a vehicle for this “divine ignition” within our hearts. 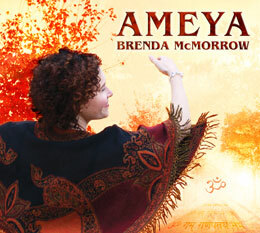 While Brenda was the principal songwriter on and driving force behind Igniting the Beauty, she recruited many to assist in the endeavor, starting with acclaimed producer Ben Leinbach (Jai Uttal/Deva Premal), with whom she worked on her previous two releases (Ameya and Love Abounds). 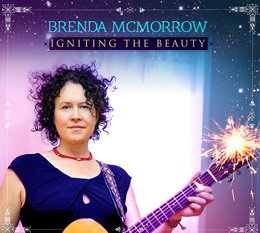 Guest artists on the record include Grammy-winner David Darling, Todd Boston (guitarist for Snatam Kaur), Philippo Franchini, Narada Wise, Adam Bauer, Shannon Kingsbury, Allison and Robert Menegoni and Beth Gatchell.